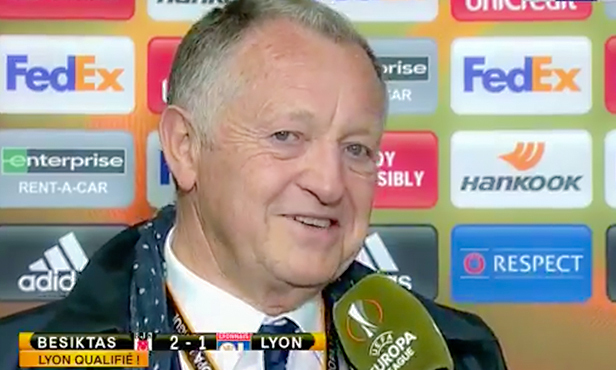 The OL president shared his thoughts with OLTV a few minutes after the qualification in Istanbul. We saw all the solidarity of the OL family. That warms my heart. Our club has two teams in the semi-finals of a European cup. 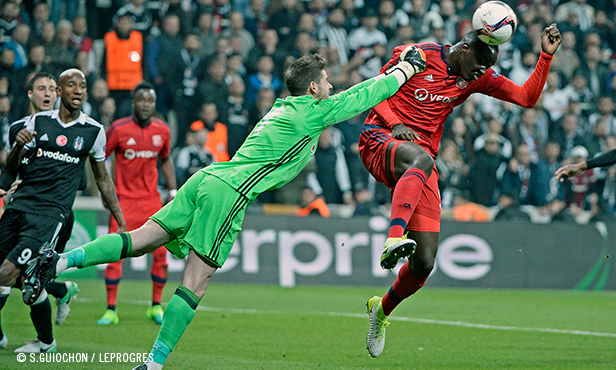 It was no mean feat for Lyon to go to Besiktas’ home ground and secure their qualification for the semi-final of the Europa League. Let’s look back on the highlights of that emotion-filled evening. 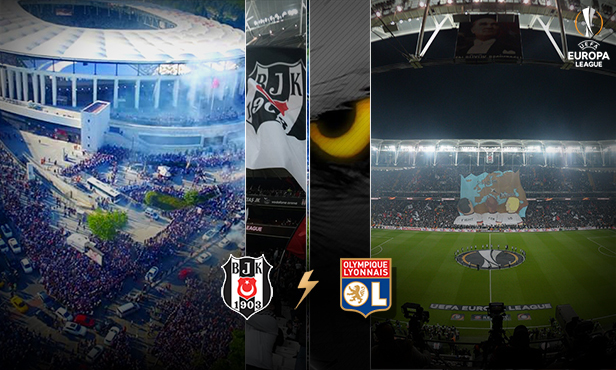 Besiktas-OL: After a marathon of suspense, a heroic Lyon make it through to the next round of the Europa League. 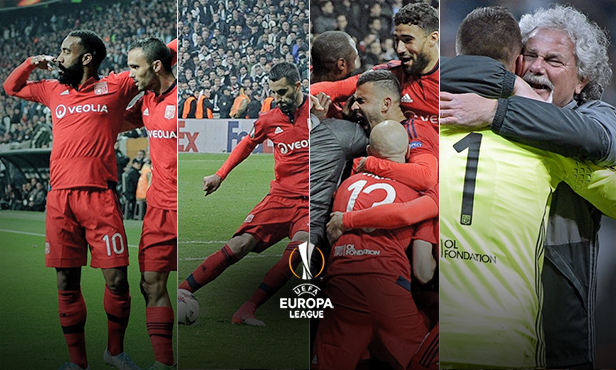 At the end of a breathtaking quarter final return leg, OL have ended their curse and qualified at the end of a penalty shoot out. 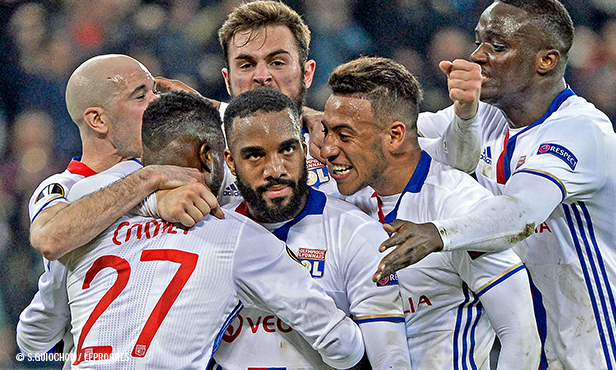 Lyon now proceed to the semi-finals and can start dreaming of a first European final.